THE BLACK SEA REGION of northern Turkey encompasses a mixture of miniature biomes that gives unique separation to both the culture and geography of this part of the country. Access inland from the coast is limited to a few deep and narrow valleys because of massive mountain ranges that form an almost unbroken wall separating the coast from the interior. The coastal side of the mountains are speckled with dense forests and an abundance of flora and fauna. The famous Tea Gardens of Rize and the Hagia Sophia Museum in the historical city of Trabzon are great places to spend the day. Rivers cascade through the rocky gorges of the north-facing mountains, where rafting and hiking to remote waterfalls are popular activities. The high mountain lakes and villages of the Haldizen Valley and Soganli Summit near the town of Uzungöl are quick escapes from the coast and perfect for a mountain bike ride. The peaks force the clouds to disgorge, leaving central Anatolia, on the interior side of the coastal ranges, in a permanent rain shadow desert. Here, the remote villages of Sırakonak and Yedigöller require a tolerance to winding one-way roads but provide access to cerulean desert lakes, waterfall oases, and some amazing Ottoman architecture (including the ancient Haho Monastery and Tortum Lake and Waterfall, featured in the video). In the eastern side of the Black Sea region, the Kaçkar Mountains tower to an impressive 4,000 meters. The glaciated granite range has contrasting southern slopes patched with green summer cow pastures, fruit orchards, and honey farms near the beautiful towns of Şavşat and Ayder. The high mountain lake of Karagöl and impressive valley views in Şavşat can make you feel like you’re in the Alps, as fat dairy cows munch grass and produce the country’s best milk and butter. The geothermal town of Ayder, which sits below the Kavrun Plateau, is the jumping-off point for trekking into the Kaçkars. The Black Sea region is a real anomaly, guaranteed to break any stereotypes you may hold about Turkey. With the short summer season ensuring the area sees few package tourists, most foreign visitors are the adventurous type who come here to get off the beaten track. Here’s a taste of what you’ll find. 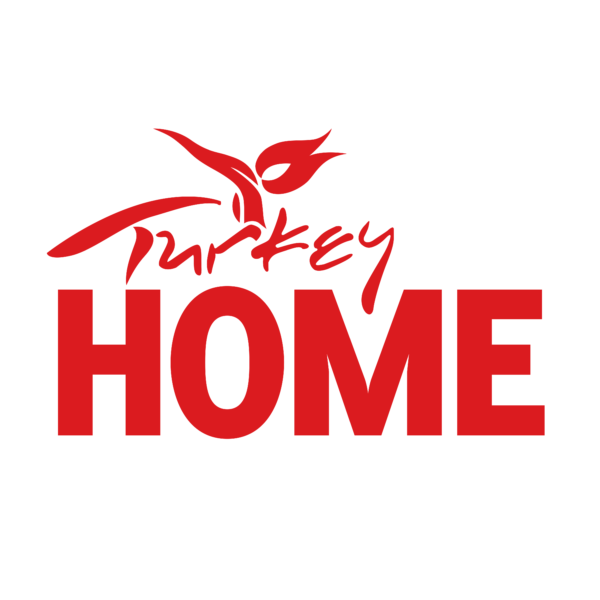 This video is proudly produced in partnership with Turkey Home.